Monthly Mysterious Box of Mystery: Every Month! 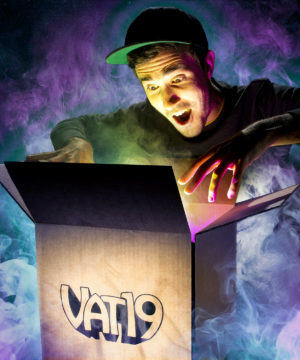 There's a good reason the Vat19 Mysterious Box of Mystery is one of our most popular products. It's a chance to be surprised or to give a surprise where you can feel assured that the mystery items within are the good stuff. There's just one problem: once you've opened the box, there's no more mystery. The Monthly Mysterious Box of Mystery piques and re-piques your curiosity by delivering new stuff directly to your door, month after month. Each box is filled with a value of great stuff that includes the awesome products available in our store, Vat19 swag that you can only get exclusively through the box subscription, and even stuff that we haven't put out for sale to the general public yet. 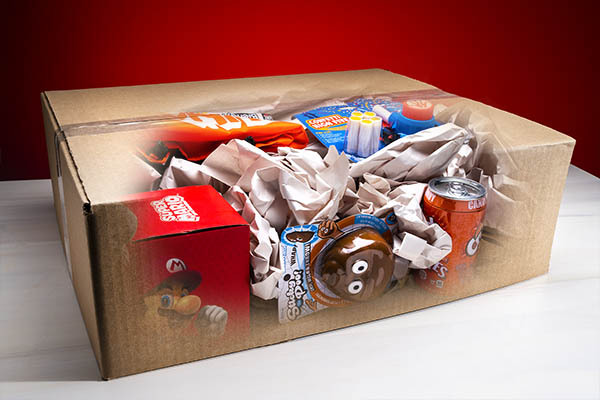 You’ll literally get to expect the unexpected while resting assured that your box's contents will be awesomely curious. Currently, this subscription is only available in the US. Note: Price above reflects the 3-month minimum subscription. Your subscription purchase will be handled by our partner, CrateJoy. Vat19 has been curating gifts for over a decade, and since our YouTube channel is the number one most watched of any store, we're inclined to believe we're pretty good at it. The Monthly Mysterious Box of Mystery is your chance to surprise yourself with something nice every month picked out by our experienced gift pickers. This monthly delivery of curious awesomeness is also a great gift to give to the people in your life who seem to already have everything. Trust us, they don't yet… 'cause more is coming next month! 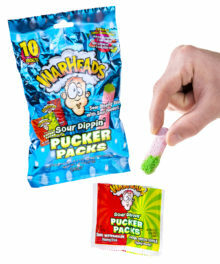 You could get this stuff or other cool products. It’s a MYSTERY! One way to keep the surprise going is to include stuff that isn't even for sale yet! 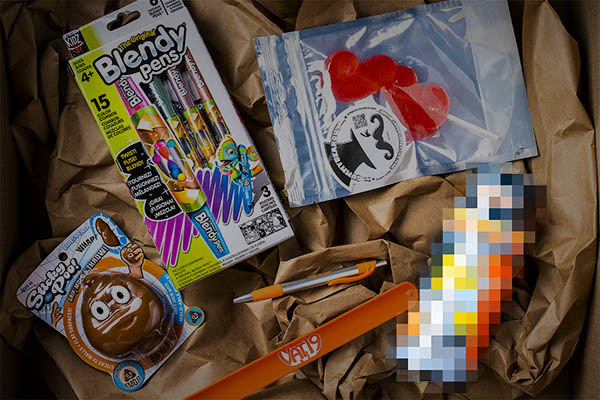 Each Monthly Mysterious Box of Mystery includes at least one product that we’ve found but aren’t selling on our store yet nestled among a bunch of other awesome stuff. Since you're setting yourself up to be surprised by a cool thing before anybody else knows about it, you'll be one happy hipster! Exclusive or pre-release items in every box! 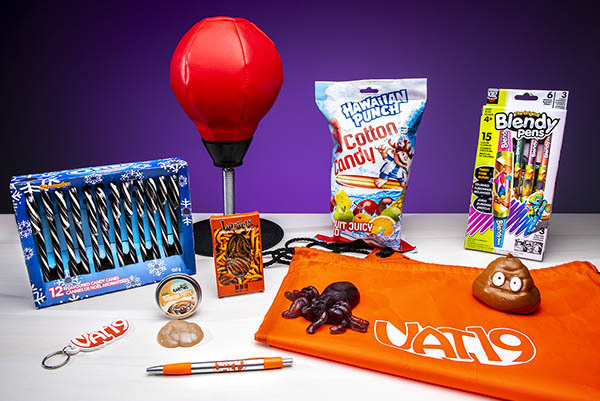 Not only does the Monthly Box of Mystery provide a great deal on an assortment of awesomeness while delivering first-dibs on the good stuff before the public even knows about it, but it also delivers exclusive Vat19 merchandise you can only get in the Monthly Mysterious Box of Mystery. Whether it's apparel we normally don't carry with our logo stamped on it or an accessory we've adorned with a special edition of our logo, you'll be reppin' our brand like no one else… 'cause nobody else can get this merch! 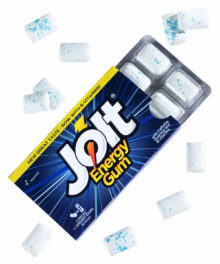 Only Monthly Mysterious Box of Mystery subscribers will get this! "Honey, we're running low on awesome!" is not a phrase you'll hear in your house with a subscription to the Monthly Mysterious Box of Mystery. That's because it's not just a one-time delivery. Whether you pre-pay quarterly, semi-annually, or once a year, you'll get a new drop of dopeness every thirty days. Sign up, and you can get surprised with awesome stuff again and again. By our math, it's twelve times better than Christmas. Mama always said beauty is on the inside. It turns out, what goes for personalities also holds true in subscription boxes. Instead of hyping up a modest amount of product with custom-printed tissue paper and magnetic-clasp, sateen-finish artisanal containers, we're taking a common Vat19 shipping box and stuffing it full of even more of what you crave: a treasure trove of awesome stuff! Since we're keeping the packaging overhead low, we can stretch your dollar further with even more products. Simply put, our modest packaging leaves room for more awesome stuff inside! Answer: You'll have to order to find out, but we'll give you a hint: the answer changes every month! Question: How many things come in a box? Answer: The exact number will vary, but we can guarantee that the value of the combined items will always be more than the subscription price. Sometimes you'll get fewer items that cost more, and sometimes you'll get more items that cost less. Question: How is this different than the Mysterious Box of Mystery? 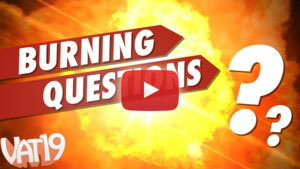 Answer: The two items are fairly similar in that their contents are always a mystery. However, the Monthly Mysterious Box of Mystery is a subscription service whereas the Mysterious Box of Mystery is a one-off purchase. Furthermore, the subscription service is only available in one size whereas the Mysterious Box of Mystery is currently available in three sizes. Question: Why do I have to purchase a 3-month subscription? 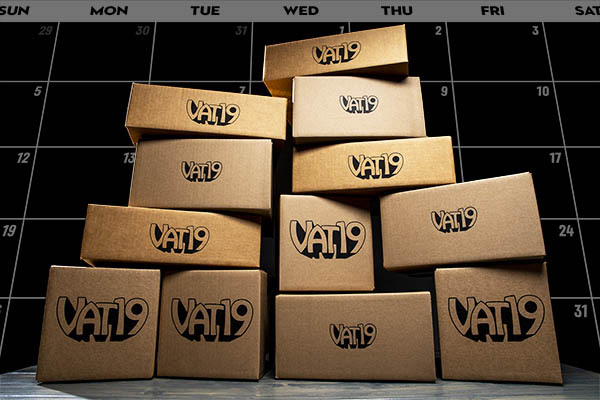 Answer: Each box you receive will always include an item that has not yet been released in our store as well as an exclusive piece of Vat19 merch. This requires us to purchase large quantities of certain items. Therefore, we require a minimum commitment from subscribers. Question: Why should I sign up for a 3-month subscription instead of purchasing three boxes of the Mysterious Box of Mystery? Answer: Who says you can't do both? But, if you were to buy three units of our one-off Mysterious Box of Mystery, all three boxes would probably be identical. However, our subscription box service is guaranteed to never repeat a single item for at least six months (or longer)! 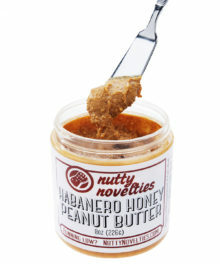 Plus, you'll always get an item that hasn't yet debuted on our store or is entirely exclusive to the subscription box. Finally, your subscription to the Monthly Mysterious Box of Mystery includes free shipping. Everyone loves free shipping! Question: Is the Monthly Mysterious Box of Mystery Every Month available internationally? Answer: No. Currently, we can only ship it to customers in the US. Question: How do I purchase this amazing subscription service? Answer: We've partnered with the subscription box gurus, Cratejoy. You will complete your checkout on their platform, but rest assured that we're the ones creating, packaging, and shipping your monthly surprises. Question: When will my box arrive if I order now? Answer: Your box will ship on the 4th of every month. 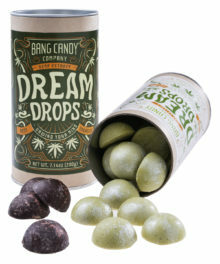 Please order by the last day of the month in order to get the next box (the one shipping on the 4th of the next month).